Dropzone developer Sparkypants revealed this week that the game’s most requested mode is — probably not surprisingly — the most played mode. The developer recently added Team 3v3 in response to player requests and it didn’t take long for everyone to get in on the action — with 83% of games played in the first week being 3v3 matches. In other good news, the game has hit the #3 spot on Steam just two weeks after launch. Within one week of launch it was the eighth most viewed game on Twitch. Interestingly, the game is most popular in Germany; followed by Russia. The developer provided a list of the top ten countries the game is being well received in. The other eight are — in order — the United States, France, Chile, Poland, Spain, Ukraine, Brazil, and Austria. 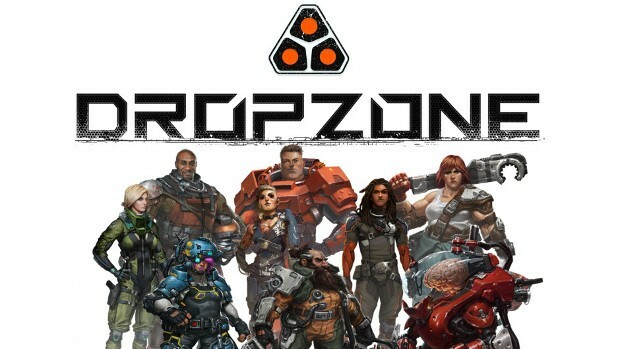 Dropzone is available free-to-play and can be downloaded via Steam. Why isn’t there a first look for this?